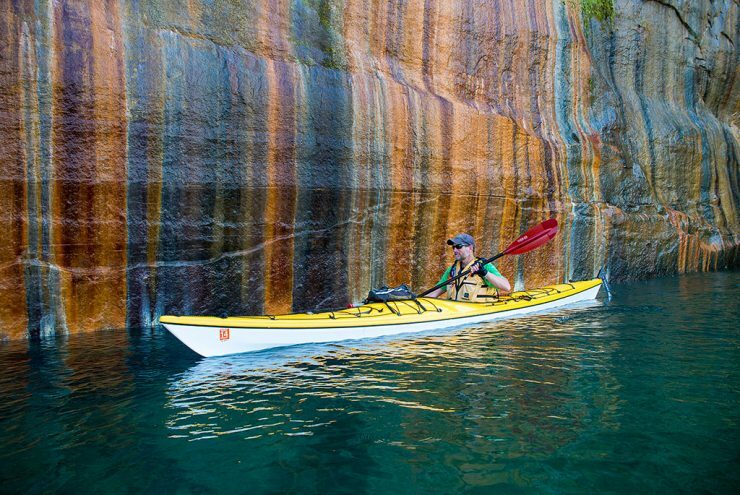 LANSING – Funding for a trail along Little Bay de Noc from Gladstone has been approved by the state legislature as part of projects and acquisitions with the Michigan Natural Resources Trust Fund that includes ten projects in the Upper Peninsula. 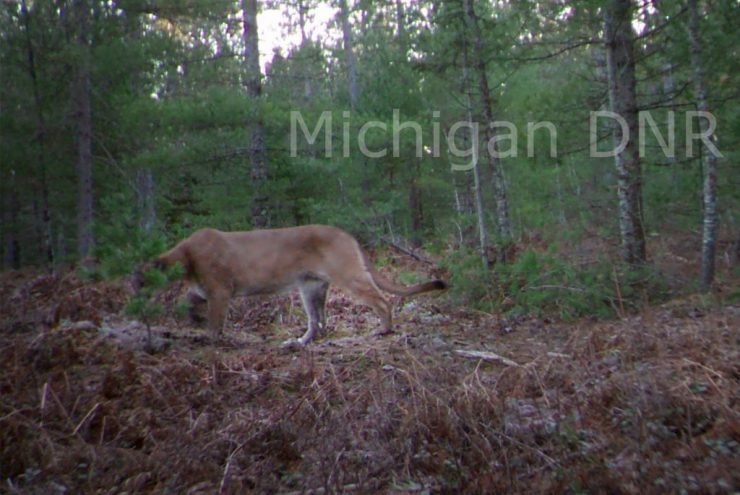 GARFIELD TOWNSHIP – The Michigan Department of Natural Resources has confirmed two recent photos of a cougar in the eastern Upper Peninsula, marking the 25th and 26th times cougar evidence has been verified in the U.P. 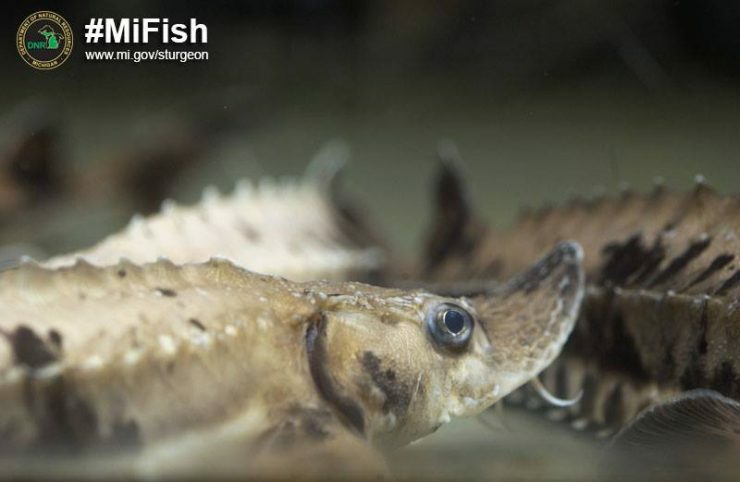 LANSING – The Department of Natural Resources planted nearly 6,000 juvenile lake sturgeon into various waters in the state including Delta and Menominee Counties. It’s an effort to rehabilitate what the DNR calls a culturally significant fish species. 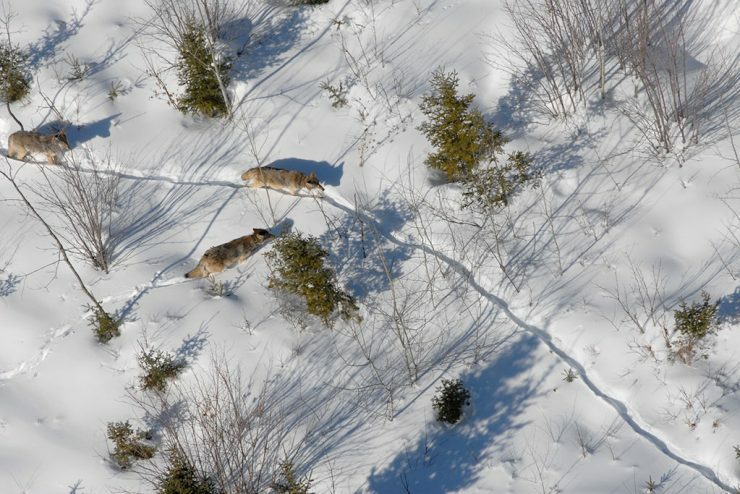 LANSING – The Michigan Department of Natural Resources awarded nearly $1.1 million in grants to improve habitats for game animals. ESCANABA – The nice fall weather that we’re experiencing in the Upper Peninsula right now is a good time to get out and enjoy the outdoors. 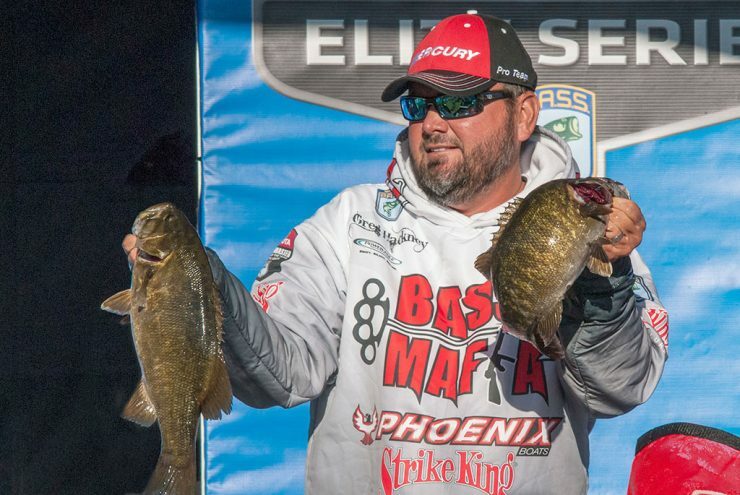 ESCANABA – A new champion was finally determined Monday at the Toyota Bassmaster Angler of the Year Championship that was held in Escanaba. Extremely windy conditions delayed the end of the tournament. L’ANSE – Fall color is starting to creep into the western U.P. 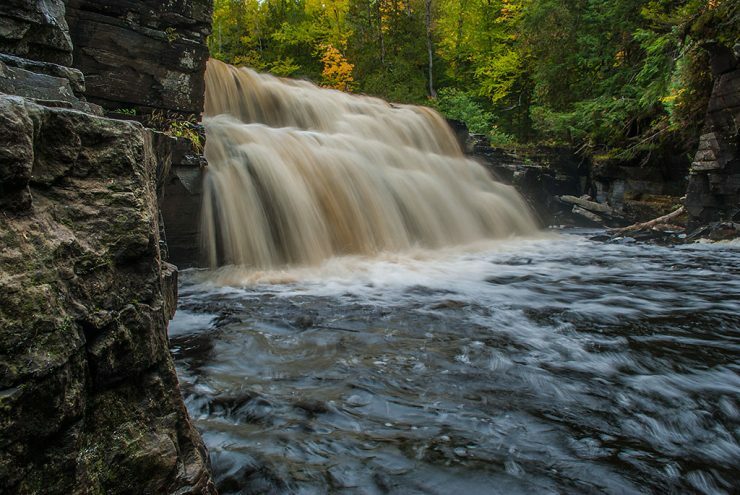 The most color found during the weekend was in the central part of the western U.P. especially between Amasa and Covington. 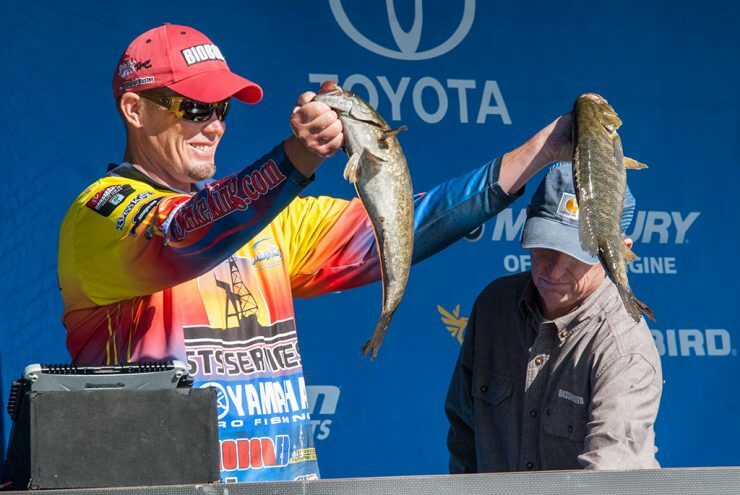 ESCANABA – Organizers cancelled Friday’s fishing at the Toyota Bassmaster Angler of the Year Championship. High winds were deemed to be too dangerous for the 50 fishermen involved in the tournament.